A man was arrested after allegedly making a bomb threat at LaGuardia Airport in New York Saturday morning. The individual was arrested after he argued with an airline employee at Terminal B and threatened them with a bomb, according to police, as reported by ABC. 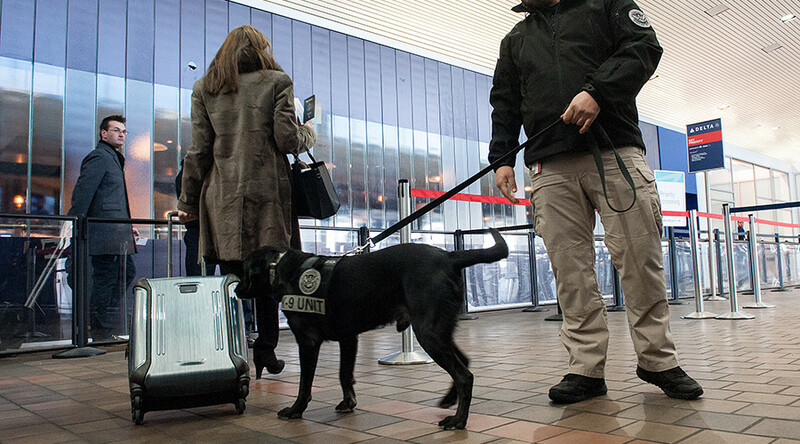 The man reportedly put a bag on the airline counter claiming it contained a bomb. The NYPD Bomb Squad was called in as a precaution to identify the package and no explosive was found. La Guardia posted a series of tweets warning Terminal B passengers to expect delays and contact their airline for flight information due to police activity. It added that concourses A and B inside Terminal B were not accessible due to police attending an incident. Due to police activity, #LGA concourses A & B at Terminal B are not accessible and passengers should expect delays. Normal operations have now resumed at Terminal B, according to the airport. Authorities have reopened #LGA Terminal B after an earlier threat was determined non-credible. Travelers expect delays & allow extra time. The New York City Transit bus service said that the NYPD investigation had disrupted a number of services in both directions. Both directions, Q48, Q72, M60-SBS and Q70-SBS buses are running with delays, because of NYPD investigation at terminal B in LaGuardia. A number of passengers at the airport posted tweets asking for more information about the incident. One poster said she saw a man in handcuffs being taken away by police. #NY1 what's going on at LaGuardia airport? Half of terminal B closed, I saw 1 man in handcuffs being arrested, tons of police every where. What’s going on at #LAGUARDIA there are cops and military everywhere locked down the southwest gate. No answers anywhere.